UAVOS Inc, the Mountain View, CA-based company specialised in the design, development and manufacturing of unmanned vehicles and autopilot systems with the world’s largest private leasing company, JetLease, has signed a Memorandum of Understanding (MoU) to provide a range of finance and leasing options for the innovative optionally manned fixed wing aircraft Albatross-2.2. The purpose of modernized aircraft is to carry out commercial works on multispectral and radar monitoring of ground objects and marine areas, for cargo transportation. The project aims to conduct an in-depth analysis of the safe integration of heavy Unmanned Aircraft Systems (UAS) into the global airspace. 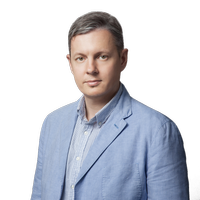 According to Vadim Tarasov, Investor and Board Member of UAVOS Inc: "The rules for the operation of heavy UAS are still under development in most countries, including the US. One of the main limitations is due to the lack of data on the reliability of components and performance characteristics of this class of UAS. We believe that the experience of operating optionally manned aircraft, as well as the obtained technical data, will contribute to the formation of national legal standards for the certification of heavy UAS." As part of the project, a deep modernization of Pipistrel will be carried out. The aircraft will be integrated with UAVOS automatic control system, wings will be modified to carry suspensions for payload and electrical circuitry will be rearranged. After the completion of the modernization programme, UAVOS together with the aircraft manufacturer will conduct an analysis of the structural strength and finalize the operational documentation. 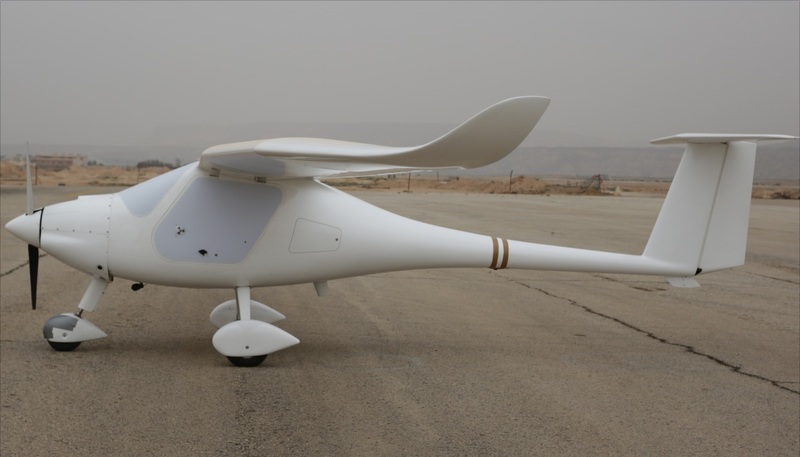 The Albatross, incorporating completely autonomous take-off, en-route flight and landing, provides an impressive payload capacity of 350 kg, 5,000 km duration, and is based on the Sinus light aircraft manufactured by Pipistrel, which has sold more than 2,000 units of the two-seater aircraft. The first converted aircraft were built by UAVOS three years ago for cargo transportation, with tests being held in a number of countries where the regulations are not so stringent. The first converted Pipistrel in fully automatic mode will be tested later this year in the US.